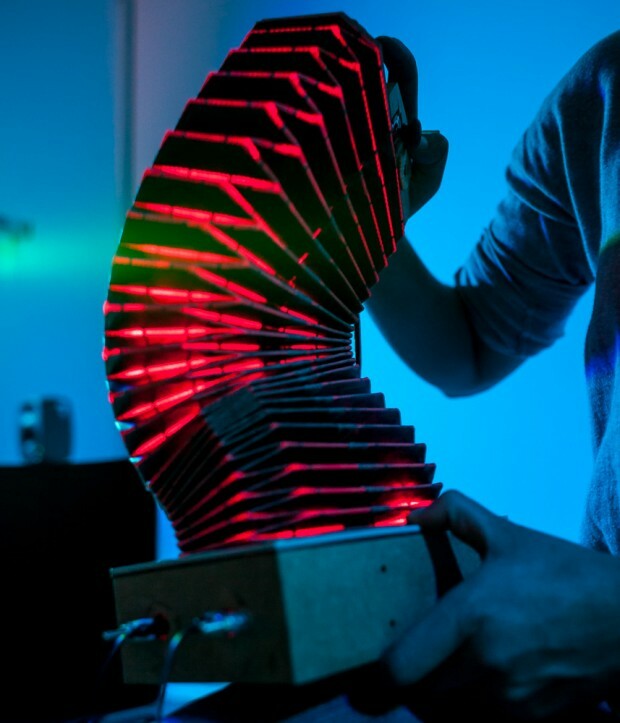 This new movement calls for novel musical instruments, which can embody, control, or trigger electronic sound processes. 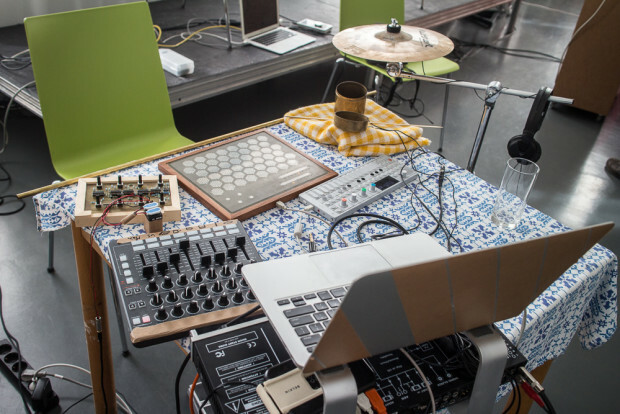 Despite the multitude of concepts and prototypes of such musical instruments, which could be labeled electroacoustic, hybrid, or digital, presented each year, none of them has permanently established itself in musical education and concert life. 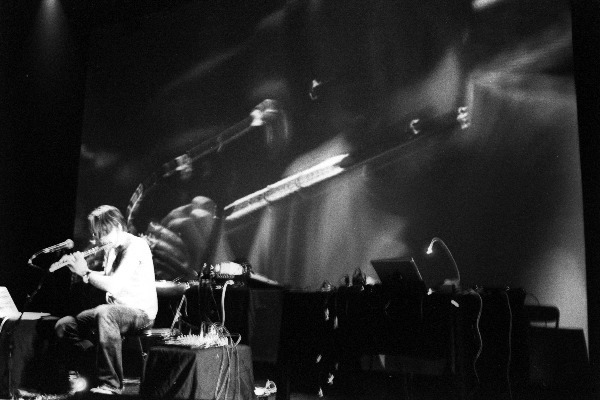 In the project, an interdisciplinary team of researchers working in musicology, musical acoustics and technology, composition and design research will identify requirements for successful new musical instruments, document and exhibit key concepts, and develop prototypes for new musical instruments, which will be concurrently tested in live artistic contexts and empirically evaluated using qualitative and quantitative research methods. 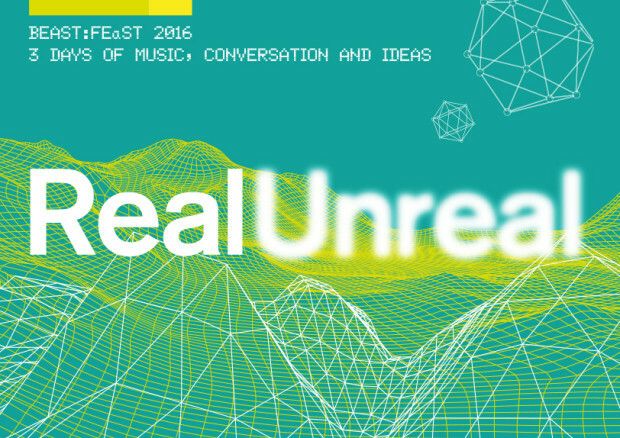 The PushPull/WaveSetter Trio will perform at the 2016 BEAST FeAST in Birmingham. Posted in Uncategorized on 10. March 2016 by 3d_mvoigt. Posted in Uncategorized and tagged WaveSetter, WaveSetter on 11. November 2015 by 3d_mvoigt. 3DMIN is happy to announce that PushPull made it to a third place at the 2015 Guthman Instrument Competition. Thanks everyone for believing in us and stay tuned for updates! Below you can watch the whole Guthman competition at GeorgiaTech. 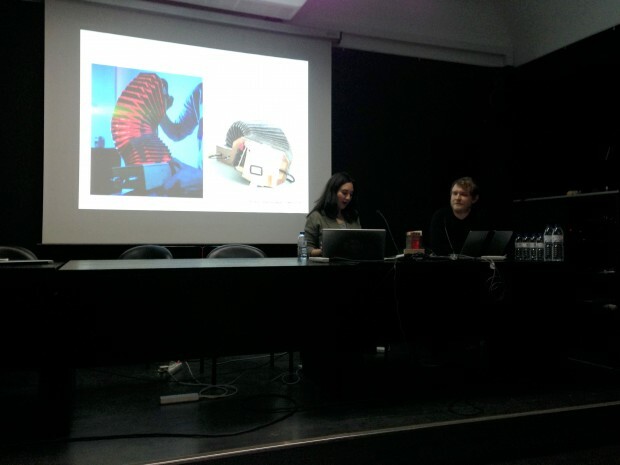 The PushPull performance by Amelie Hinrichsen and Dominik Hildebrand Marques Lopes starts at about 10:23:00. Posted in Uncategorized and tagged award, guthman, push on 22. February 2015 by 3d_mvoigt. 3DMIN is nominated for the Margaret Guthman Musical Instrument Competition featuring PushPull! Join us for the Finals Concert, Friday February 20, 7:00pm, Klaus Building Atrium at the Georgia institute of Technology, in Atlanta/USA. We are already in heavy rotation to optimise the design, so expect something new! Posted in Uncategorized on 23. January 2015 by 3d_mvoigt. Posted in Publications, Publications, Publications, Publications, Publications, Research and tagged dissemination, dissemination on 22. November 2014 by 3d_mvoigt. Posted in Uncategorized and tagged pushpull, pushpull, pushpull, pushpull on 5. November 2014 by 3d_mvoigt. 3DMIN was well represented at the 2014 joined ICMC/SMC conference. Apart from a PushPull performance, we presented two posters (an overview on the aims of the 3DMIN project and a paper on Influx) and were associated with the activities of the Modality project (a workshop and a poster presentation). Posted in Concerts, Concerts, Concerts, Concerts, Concerts, Concerts, Concerts, Workshops and Seminars, Workshops and Seminars on 1. October 2014 by 3d_mvoigt.